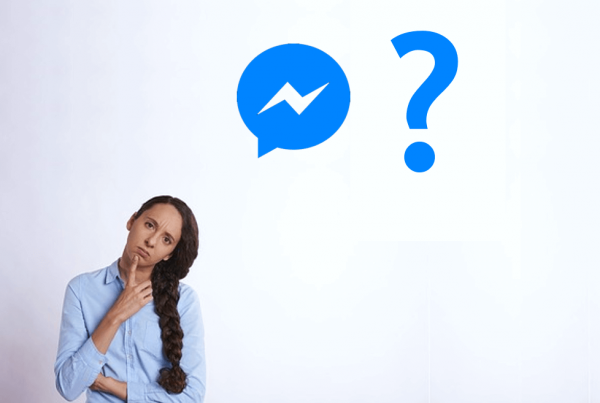 You’re building a lead generation chatbot for your real estate business, or for a client if you’re a developer, but you obviously don’t want to be sifting through dozens of messages in your Facebook page inbox each day to identify new leads. 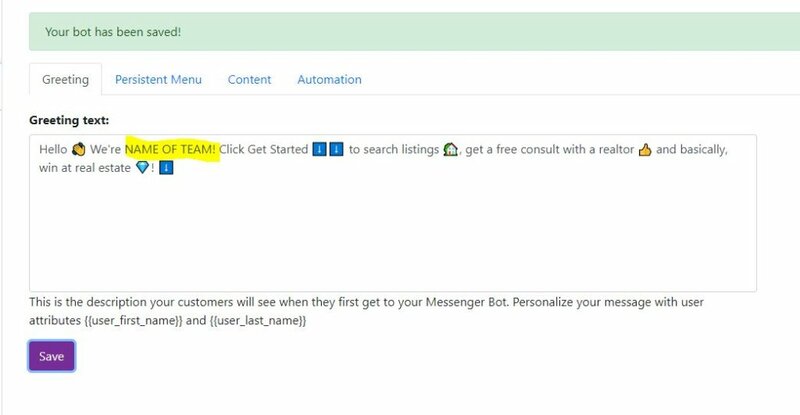 In this blog post, I’m going to show you how to build a highly-converting chatbot & organize and save your chatbot leads in Google Sheets and Chime. We will also set up email alerts for each new leads. All in just one hour! 1. 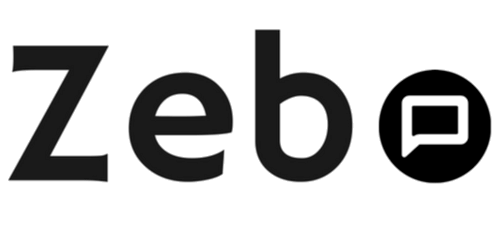 Sign up to the Zebo bot platform. Best to use your Facebook to register/login. You’ll be asked to grant the app some permissions. These are pretty standard. 2. Connect your page: You’ll be redirected to the Dashboard where you will see some templates in the first row. Click on Real Estate team and then connect your Facebook page when it prompts. 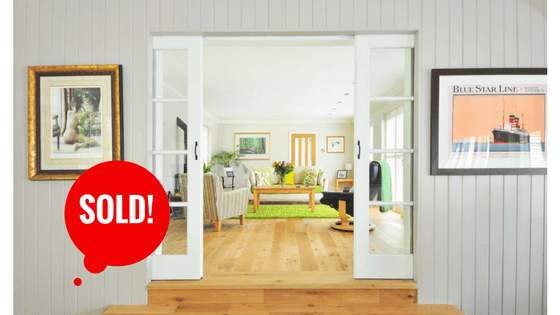 A real estate lead generation chatbot has now been created for you! But you want to edit and save it! 4. Edit the Greeting text to your liking. Make sure to replace the highlighted Name of team with your team’s name! Or your own name! Now head over to the content tab. This is all the ‘content’ in your bot, which includes, pictures, text, buttons, questions etc The best way to understand the flow of the template / your new bot, is to click on the Preview button. You can customize the template to your liking. For example, maybe you want to stick with the original welcome message but just edit a few buttons or cards. For example, I don’t rent or lease and instead want a way for people to get in touch with me directly asap. So I can delete that button or rename is Call us now or Consultation and from the action of the button select Call a # and put in my number. For example, suppose I want to send people to the contact or lead generation form on my website when they click Buy/Sell. Right now the action of the button is set to ask the customer a series of lead forms which start with, What city are you looking to buy in? Because this is a template, various content is generic and you need to customize this to your team/company. For example, you should replace all the website links with links to your website, social links with links to your own social profiles and other content with your own content. For example, below I edit the Team bio carousel. Remove the existing pics by clicking on X and add your own. Replace the button text and action items with your preferred content. If you have any trouble editing your content or need further clarification, please ask me in the comments section or open a support ticket on the Zebo platform! 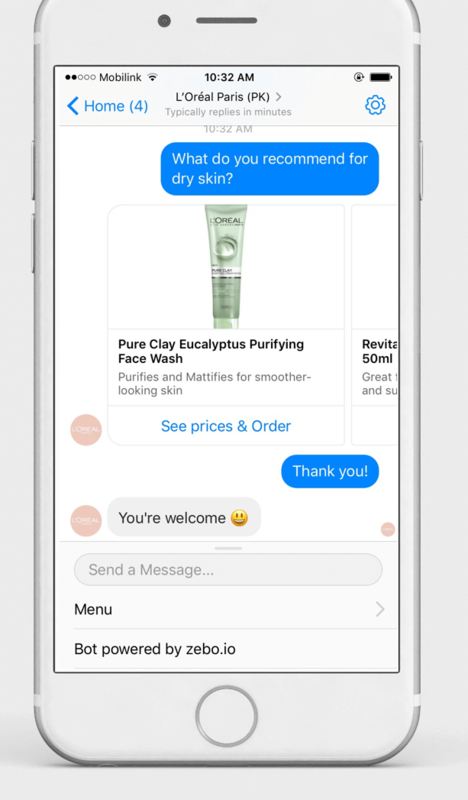 The Persistent Menu is the sticky menu at the bottom of the Messenger screen. Use this to guide people through your chatbot. As a practice, add the “main” content of your bot here i.e. what the purpose of the bot is. 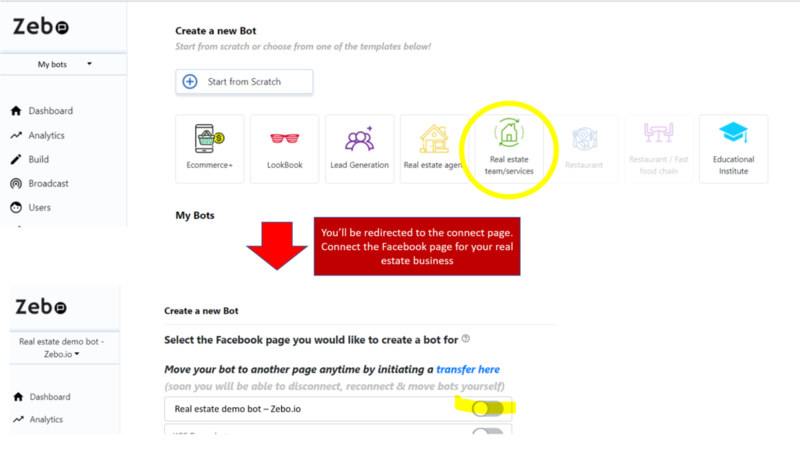 Since the purpose of this bot is to generate leads for your real estate business, the template has Buy, Sell, Connect as the top three items. You can always changes these by clicking on a button and changing the text and/or action. ALL CONTENT is optional ofcourse. You may choose to entirely remove this from your chatbot. I recently made a very simple chatbot for a client with a narrow-focus on lead generation. Content items Team bios, Buyer/Seller resources etc. will no doubt increase engagement with your chatbot, but they end up being ‘noise’ and distract potential leads away from the content you need them to interact. The last part in making the chatbot is setting up automated responses. Set your Welcome message and your default response. The default response is the response your bot gives if the user says something it doesn’t understand. DialogFlow lets you add more advanced conversational ability to your bot e.g. what the bot responds with if a person says hello or I want to talk to a realtor or how do I get more information on so and so property. If you’re technical, check out their docs here. Otherwise, you can hire a DialogFlow expert here at a pretty unbeatable price. So for example, Sell is set as a keyword with the Content item named ‘sell’ as the response. Let’s test this out. So now you know how to set up a great lead generation real estate chatbot for Facebook Messenger using a free template. In the next post, I’ll show you how to save the leads in the place of your choice! Stay tuned! Let me know when the 2nd part of the post is published!